Event organizers and industry professionals can now tap Brolly Event Solutions' 20+ years of event data experience with a comprehensive assessment. Brolly Event Solutions has been working in the field of event data and insights since 1988 and their data squad gives insights into over 150 supported events every year. 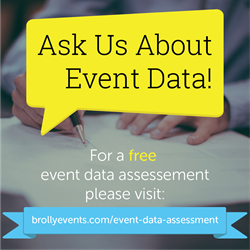 Now, for the first time all members of the trade show and events industry are invited to have their questions about event data answered by the Brolly team, free of charge. The company is offering complimentary event data assessments, to help industry members get real help with their questions about data. 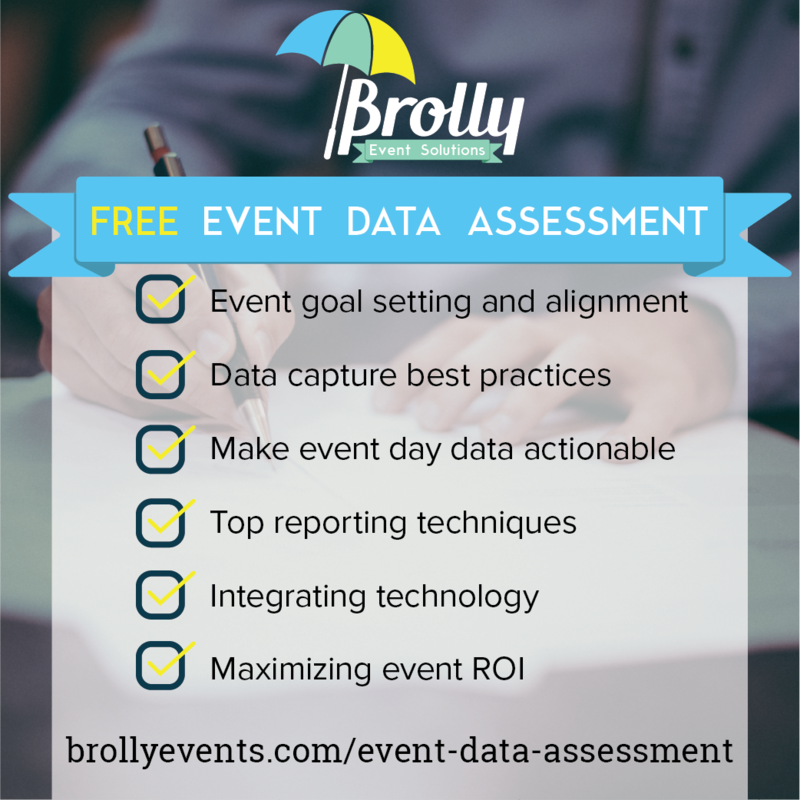 Each of these comprehensive data assessments will cover: event goal setting, data collection best practices, integrating event technology, making data actionable on event day, and reporting techniques. At each stage the Brolly data team will review each events KPIs and provide tips for boosting event ROI year over year. Users can expect the assessment to take place over the phone and they will take away a packaged PDF with a summary of the event's current position, and actionable next steps. Additionally, Brolly is opening an event data help chat for immediate help with event data concerns. Users may visit the assessment page and simply start chatting with a member of Brolly's data squad. All interested parties are invited to sign up for a full assessment any time, and the data chat will be open Monday- Friday 8am-6pm (MDT) and by request. More information can be found on the Brolly company website.